In today’s business arena, the data is the significant factor for each enterprise which wants to be and remain competitive. Decisions based on incomplete or incorrect information are not allowed in today’s way of life. It is very difficult for companies to recover after bad decisions if recovery is even possible. To avoid potential risk and to improve their management, lead persons need to have correct, easy-accessible, prompt information and reports. Back in the day, for those kinds of decisions, there was an innovation in management, today known as traditional BI. Traditional BI is based on aggregations, filters, and disk space access. From today’s aspect, inherent problem by these BI tools is very old architecture. It leads to a very complex and difficult set of technologies which needs to support that old architecture. 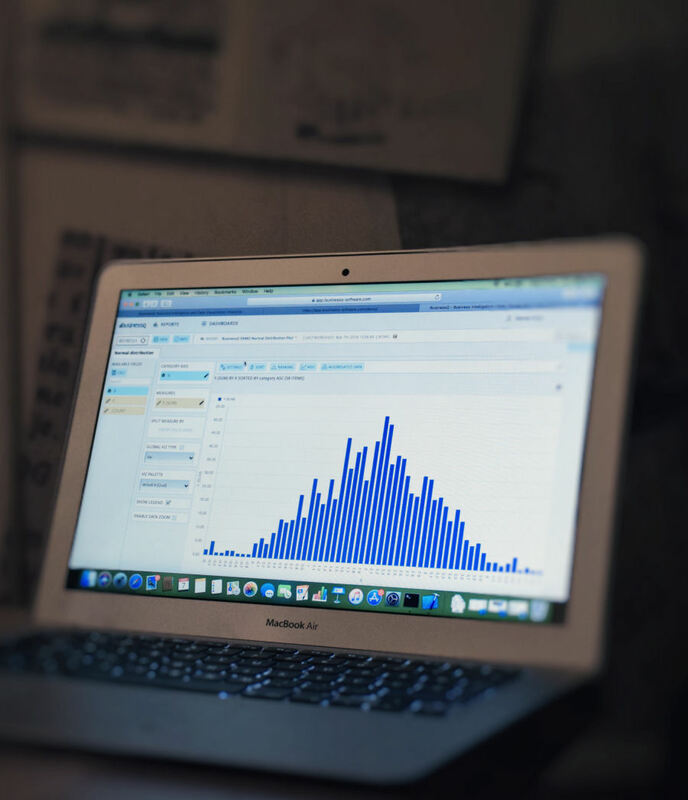 This way of grabbing and analyzing data is a slow and rigid process. It takes the huge amount of time for certain reports and relying on IT to take an immediate decision. Only the technical educated individuals are able to reach, easily understand and analyze data required to display relevant reports. In this process, there is a certain chance to get no matching information and reports. There is a big chance of human mistakes, issues related to human perception and ability to present their demands. Also, there is one more essential factor – time. Depending on the volume of information which needs to be processed, one can wait on essential report for weeks. The whole process is even longer if someone in the information chain does some kind of mistake (for any reason). Based on said, there is to conclude that traditional BI can provide information and reports can be composed with that information. The process requires more people involved, among them there need to be technical professionals and the whole process requires time to be performed. In today’s way of doing business, time can be crucial in decision making and successful management. While traditional BI is less effective in managing huge volumes of data and it is almost impossible to recognize patterns in tables of unstructured data, the modern self-service applications don’t have those problems. 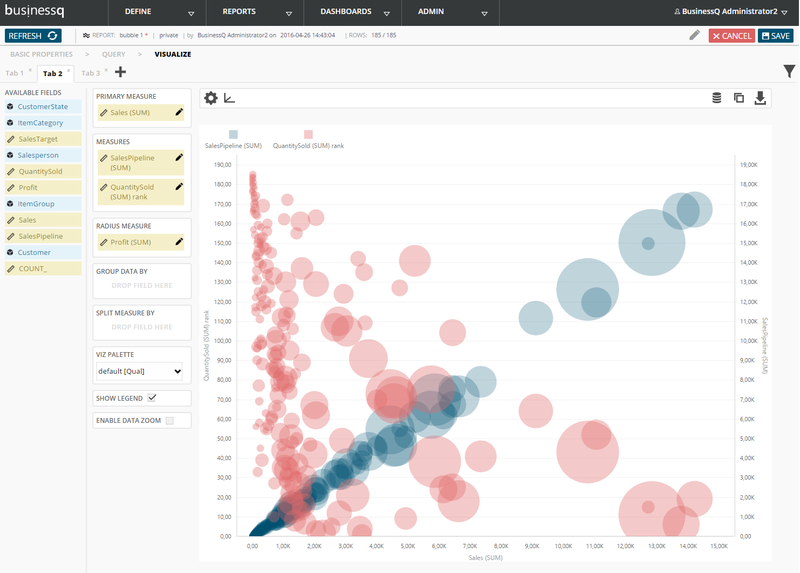 Modern, self-service BI is more about giving the business user the complete power of the data to make informed decisions instantly. 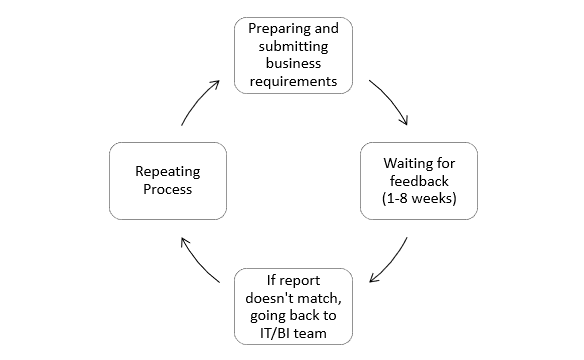 There is no longer needed to reach IT team and spend time waiting for reports when one needs complete information. Modern BI provides business users with data and the tool required to get the exact result they want. 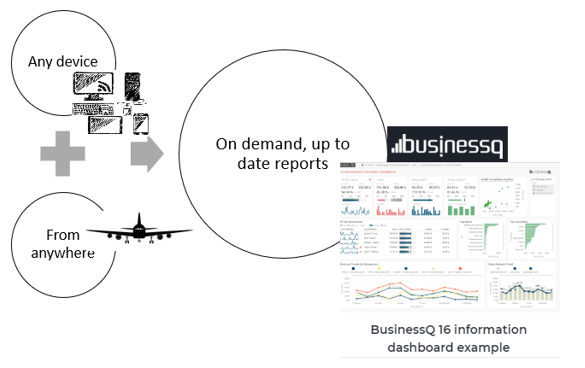 With self-service BI, the business user can have correct, up-to-date information any time. The user can approach information and dashboards from any device which is connected to the Internet. The decision maker can make relevant, correct based decisions at the right time. 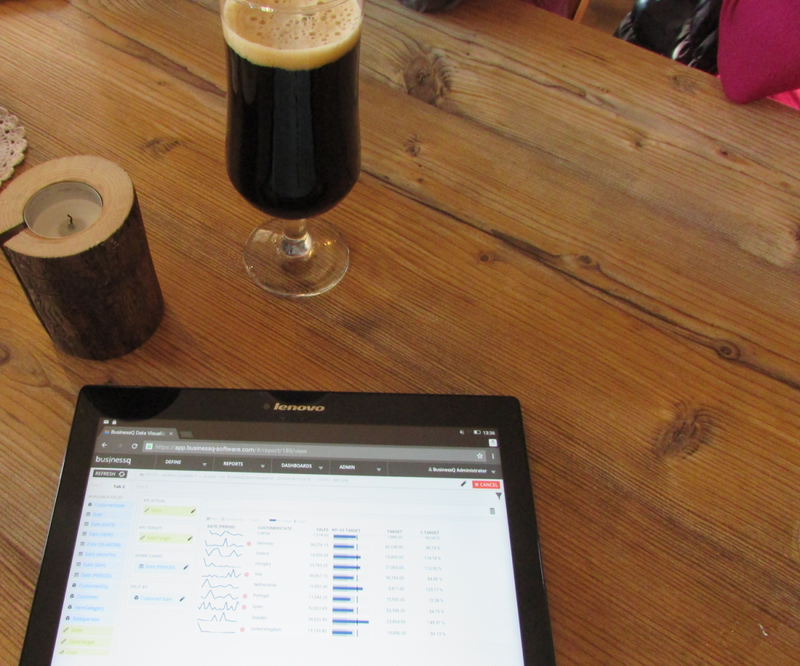 Modern BI is adapted to a modern way of life. All information business user can reach by using BI self-service is in clean, easy to understand form. Information is presented in user-friendly, clean way. The tool itself is intuitive and interactive, allows users to extend data sources without IT-created data sources limitations. Modern BI self-services are developed to make business decisions, conclusions and managing in general, more effective and more productive. As Peter Drucker said in one of his famous quotes: “If you can’t monitor it, you can’t manage it!”.